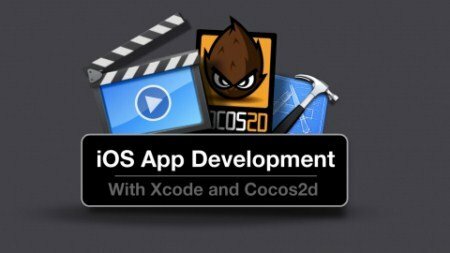 Udemy - iOS App Development with Cocos2d and Xcode | Free eBooks Download - EBOOKEE! Posted on 2014-02-02, by nobihai. 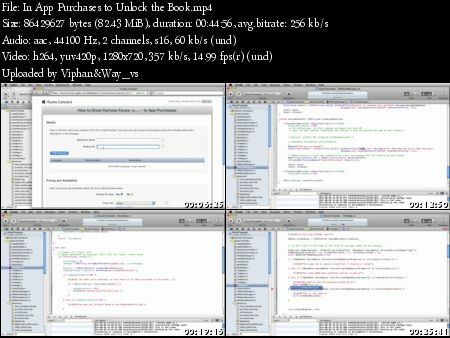 Learn to build games or apps for the iPhone or iPad using Xcode and Cocos2d. Learn to build an App, for whatever your reason. Got a killer idea for a game? Do you want to make an app to amuse yourself, your classroom, or your kids? Does your resume need a boost? What if you had a hobby that could make you money?These are all great reasons to learn. Hundreds of students have already begun this course to better their careers or to simply make better use of their free time. No comments for "Udemy - iOS App Development with Cocos2d and Xcode".